Artists working with sound are invited to participate in a collaborative exhibition at Middlesbrough’s Pineapple Black gallery this month, as artist and curator Liam Slevin presents his first solo installation entitled Through Sound: Collaborating Experience. The exhibition will serve as a platform for established artists to perform their own work or collaborate, sync or harmonize with the works already in situ created by Liam. His new works will consist of sculptures, sound assemblages, installations and performative work. 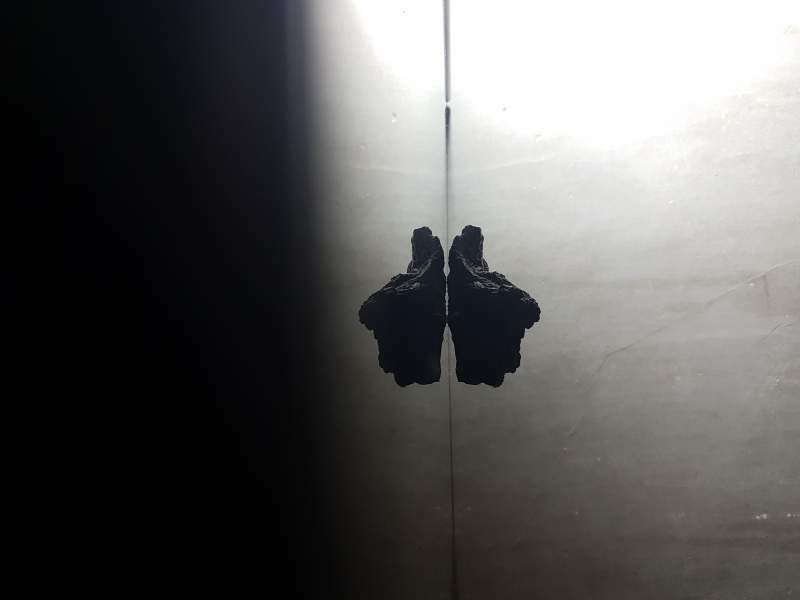 Predominantly interested in exploring immersive collaborative experiences using sound’s materiality as a potent enabler for the disruptive and antagonistic, his pieces look at the coalescence of space, sound, technology and audience. The experimental exhibition will be open from Friday 12th April-Saturday 11th May, and Liam hopes sound artists of all disciplines will engage and interact with his work throughout the period.